Rhea County Republicans will register and vote for new officers on Tuesday, February 12. Registration begins at 6pm, followed by voting for new officers at 7pm. 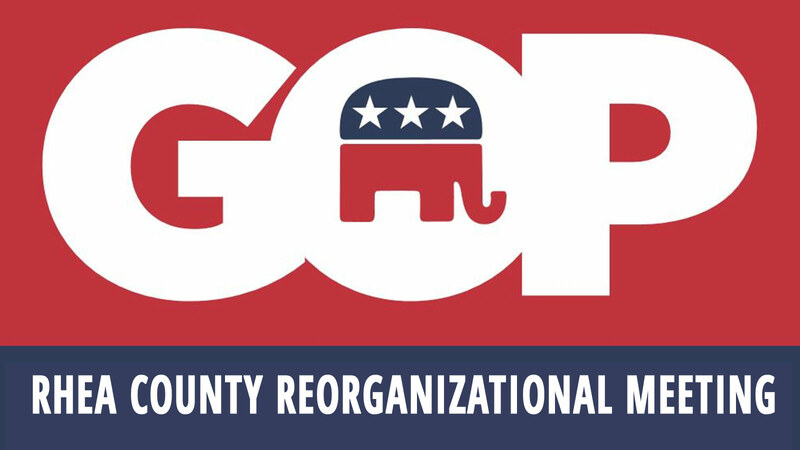 Reorganizations are mandatory per the TN GOP By Laws for all county parties every two years.